So the PC version of Batman: Arkham Knight has got of to a bad start, probably one of the worst this year. Not only did the game release with a capped frame rate of 30 frames per second, an unwelcome edition to any PC gamer as power, speed and reliability are everything they want when forking out hundreds/thousands of pounds on a high spec gaming rig. Things then went from bad to worse when frame rate issues started to get worse, lagging up to 10 FPS, numerous bugs, audio glitches, stuttering graphics and game ending crashes came to the surface which lead to 2000 negative reviews left from Steam users. Developer Rocksteady first released a statement addressing the issues, pointing the finger at the external game developer. Ahead of its patch, publisher Warner Bros has offered guidelines on which Batman: Arkham Knight PC settings people should select to curb some of the problems. Users with AMD GPUs who meet the recommended hardware specs can expect minor texture pops, occasional loading, and some hitches and stuttering when gliding or driving the Batmobile. Why so serious Batman? Because I don’t F*****g work. So to me its seems more of ‘Avoid our game’ approach as no one wants to play a game looking its worse just to get it running, you don’t pay £50/$60 to look at a piece of poo, so why would you let them get away with it? 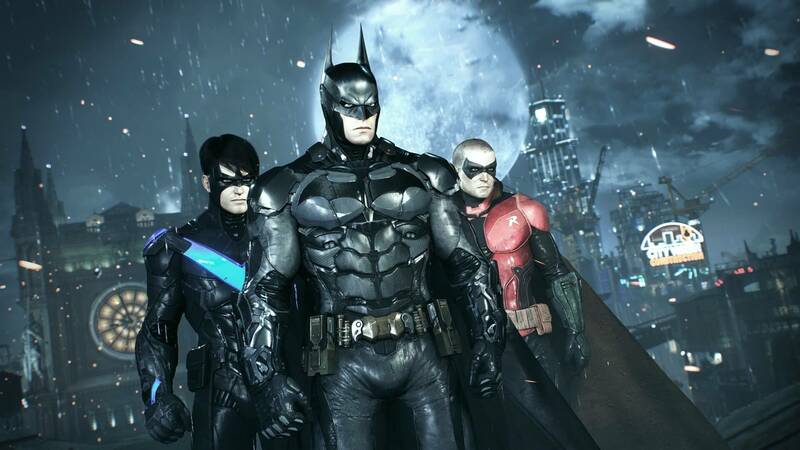 So how could things possibly get any worse for Batman: Arkham Knight? Well sales of the game on Steam are currently suspended until further notice. The news was posted on Steam today by Gary Lake-Schaal, VP of Game Technology at Warner Bros. Interactive Entertainment, It can also be found on there official forum linked above. 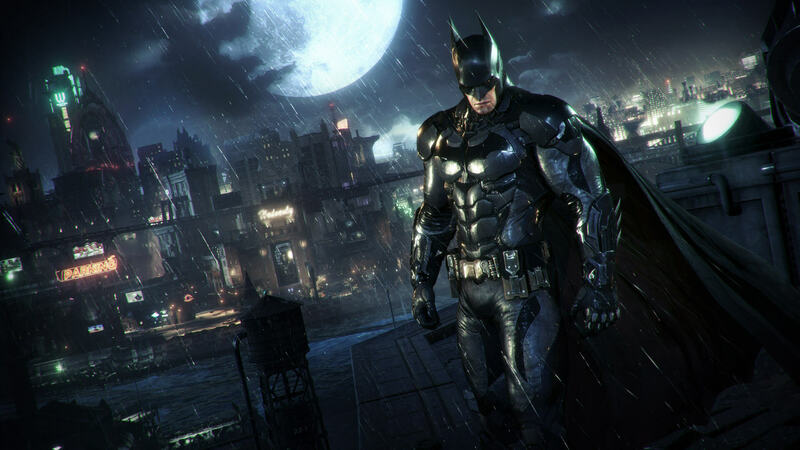 Warner Bros has also requested that UK retailer Game cease selling PC copies of Batman: Arkham Knight. Numerous videos have released showing comparison shots of PS4 and PC versions side by side with PS4 being the noticeable winner. So could things possibly get even worse? Keep checking The Nerd Stash for everything geek/nerd related as the story develops. Do you feel slightly smug about owning a PS4 or Xbox One now?